Value Added Tax (VAT) hasn’t increased in South Africa for 25 years. In our already struggling economy, what effect will a further 1% VAT increase have on businesses and individuals alike? 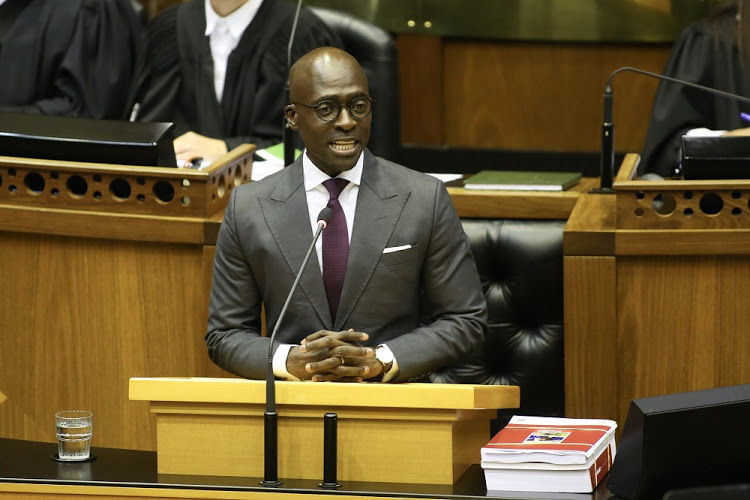 During February’s 2018 budget speech, Malusi Gigaba (South African Minister of Finance) announced a 1% hike in VAT from 14% to 15%. The news rocked the nation, as this is the first VAT increase in 25 years. Coupled with a series of fuel price hikes, this is likely to put even more pressure on businesses in the already struggling economy. South Africa has had a rough 12 months, as these increases come shortly after our downgrade to junk status during 2017. The 1% VAT increase took effect on 1 April 2018, and all goods and services sold and invoiced prior to 1 April 2018 will remain subject to the old VAT rate of 14%. Businesses who aren’t familiar with the Value Added Tax (VAT) Act 89 of 1991, should visit the SARS website to ensure that they understand and can implement the necessary changes going forward. What does the 1% VAT increase mean for South African supply chains? If businesses weren’t already looking for ways to streamline their operations and relook at their budgets, now is the time to do so. Engineering News writes, "Businesses who are not VAT-registered or who are not entitled to claim full VAT as input tax will be negatively impacted by the higher VAT rate." This means that B2C businesses will likely feel the pinch more so than B2B businesses. Small businesses and individuals will be the most adversely affected by these increases. Your end-customer won’t be able to afford as much as they used to. 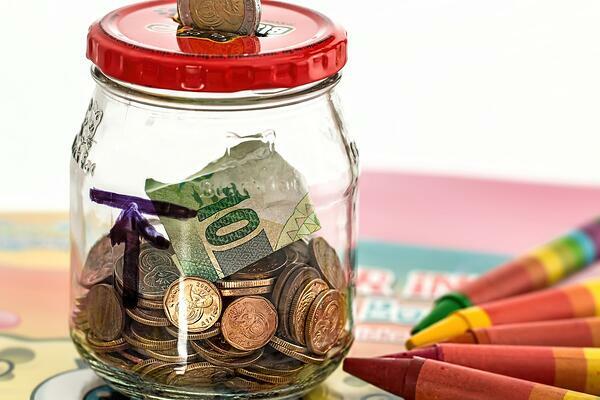 South African citizens will likely be cutting back their household budgets, and living more frugally. The VAT increase directly affects the average man on the street - with consumers in the lower income brackets feeling the effects the most. This will, however, cause a ripple effect in the market. With consumers feeling the pinch, they’ll be looking to get more value from brands at a lower cost. This means that when you’re selling, you need to find clever ways to sell at a cheaper rate. What can businesses do to combat the effects of the 1% VAT increase? In a nutshell, companies need to find clever ways to be more efficient and reduce costs, so that they can keep their retail prices affordable to consumers. One of the first places you can begin streamlining your operations to reduce costs is in your warehouse. Optimising your warehouse processes helps you to reduce expenses, increase revenue, free up working capital, and provides your customers with a better, seamless purchasing experience. By reducing costs in your warehouse, you’ll be able to avoid raising retail prices to account for the increase in VAT. The right warehouse management system (WMS) will help you achieve maximum efficiency and productivity in your warehouse. Your WMS will provide you with valuable data to help drive your decision making, reduce any excess stock on hand and help you meet your business goals, despite a tough economic climate. Stay on top of the latest supply chain news. Subscribe to Supply Chain Junction blog, and get all of our latest content straight to your inbox.